DETROIT — A decade ago I sat in the sun-drenched atrium of General Motors' global headquarters on a warm September morning. The occasion: GM's 100 birthday, and to celebrate, then-CEO Rick Wagoner was unveiling an electric car that promised to turn around the automaker's fortunes. Huge screens beamed simultaneous Volt reveals from GM sites around the world. 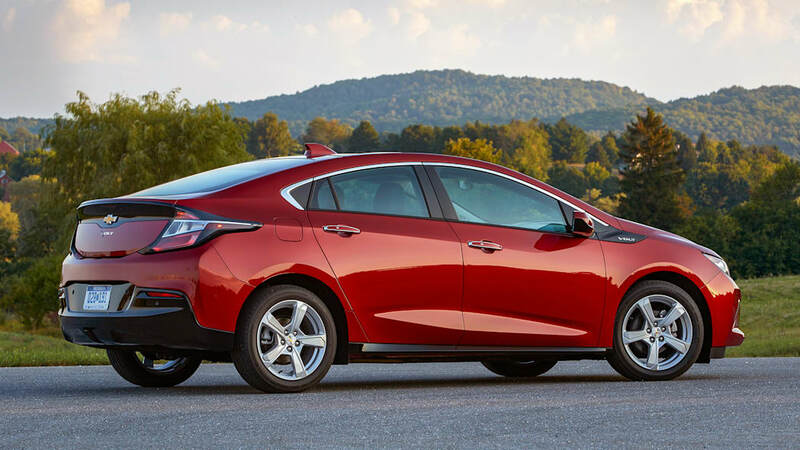 With an electric range of 40 miles and a 'range extender' that added several hundred more, the Volt was GM's moonshot. It could not have been a bigger deal. The EPA literally rewrote the rules on fuel economy creating the MPGe standard, which quantifies how plug-in electrification impacts miles per gallon. Yes, people were actually comparing a car to the moon landing 39 years before. 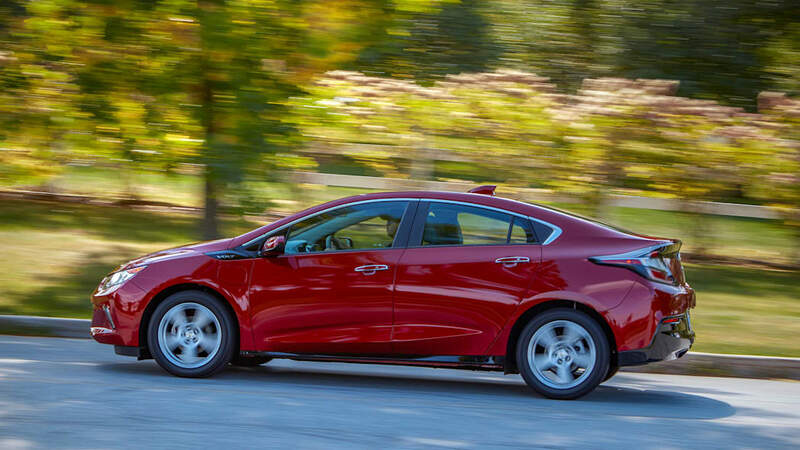 Along with the Nissan Leaf, which launched about the same time, the Volt was poised to change the car industry. By spring of 2009, the world had changed — with bankruptcies for GM and Chrysler and sales meltdowns for every other carmaker — not to mention the global economy. On that bright morning, no one would have predicted most of what was to come. The Volt, while imperfect, seemed like it would make an impact. Through the lens of 10 years, it appears that impact was largely symbolic. 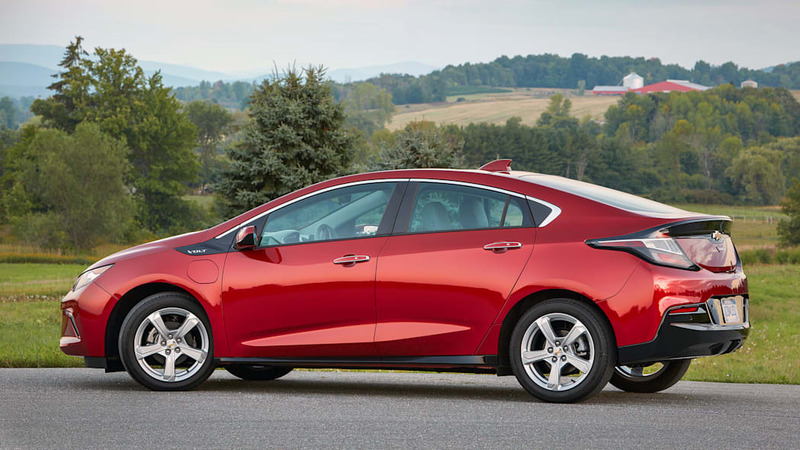 The Volt won awards and sold respectably, but not enough to truly alter the fortunes of GM or Chevrolet. It will end production in 2019. Why? For starters, consumers never really embraced a shift to EVs and hybrids. The strong sales of the Toyota Prius and Teslas are the exception, and they cater to a strong base of loyalists who don't view the Volt as a big enough step forward. 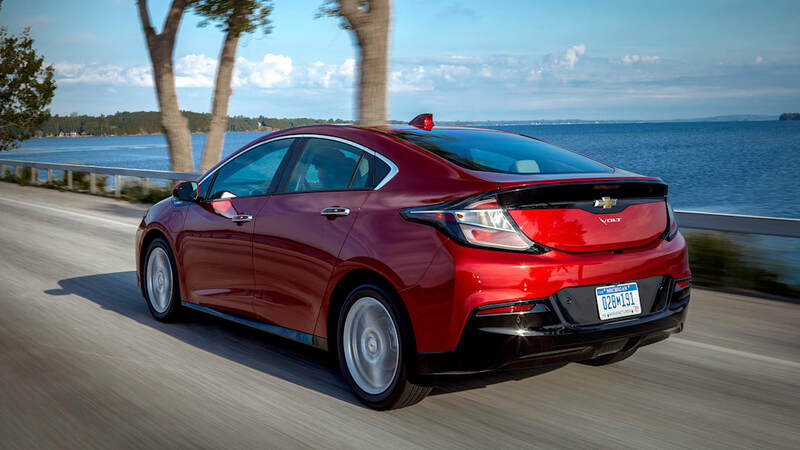 Ironically, as the market shifts to more mainstream electrification with vehicles like the new Subaru Crosstrek and the just-revealed Toyota Corolla hybrids, the Volt's plug-in hybrid system is in step with where things are heading. Also problematic: The Volt wasn't a pure electric car. Technically it could function as one. 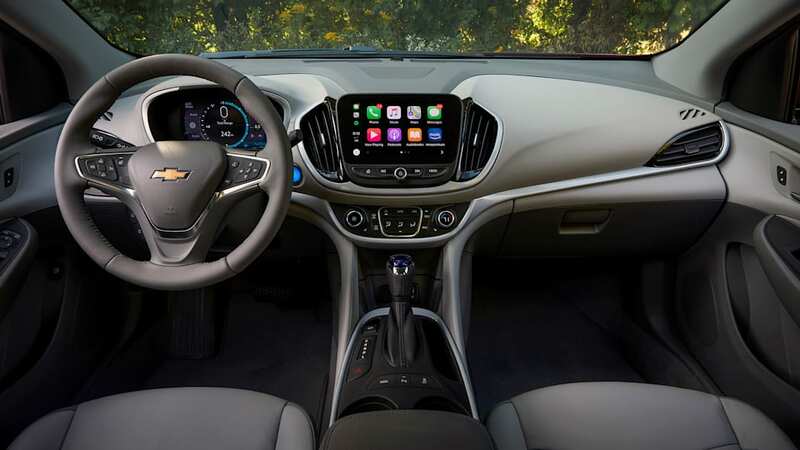 Drive it for 40 miles (GM eventually settled on calling it a range of 25 to 50 miles), which is more than enough for most Americans' one-way commutes, and the Volt was all-electric, which was how it was originally billed. Yet, the "range extender" was a four-cylinder engine. It recharged the batteries and also drove the wheels under some conditions. 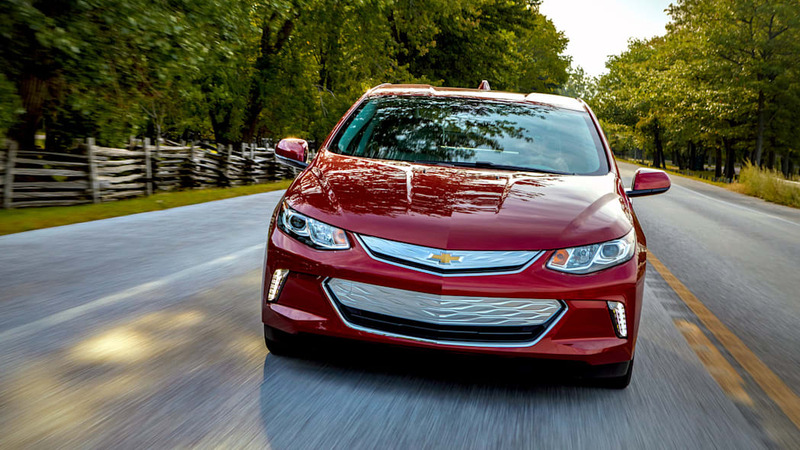 For many people, after about 30 miles, the Volt turned into an expensive Chevy Cruze. Sedans are a problem. Who knew? 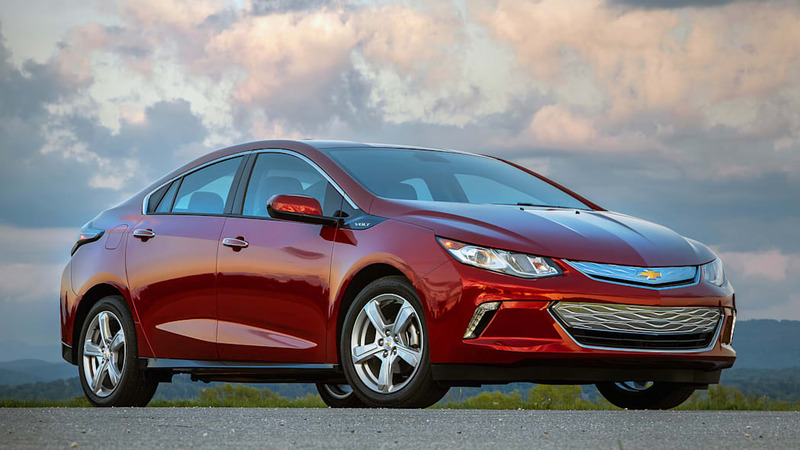 Ultimately, it was the body style, not the tech, that was the Volt's undoing. It's a compact car. In 2008, with fuel prices spiking and the economy tanking, no one saw a future filled with crossovers and SUVs. Many people predicted they would become the niche products, with smaller, more fuel-efficient vehicles carrying the day. But then the economy got better. Americans spoke with their wallets, telling automakers that we really don't like small cars all that much. If the Volt was a crossover, it probably would still have a future. This point was underscored for me Monday night as I test drove the 2018 Volt on the day GM confirmed the car's demise. Talk about symbolism. I've always liked the Volt. It drives pretty well. The torque makes for an energetic feel. The brakes are good. It steers nicely. 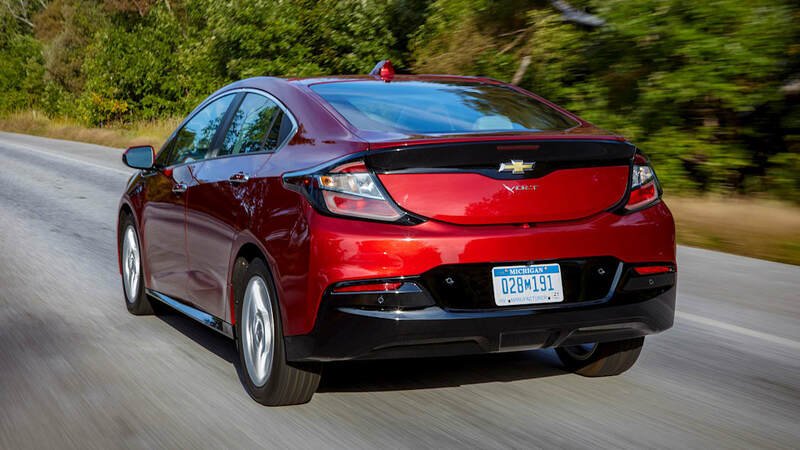 The powertrain has evolved significantly since '08, and the Volt now offers 53 miles of range on a single charge and total 420 miles of total range. In my commute, I traveled 27 miles, all but 3.4 of them on electricity. The gas engine only kicked on because the temperature dropped to around 30 degrees. I would consider a hybrid or an electric car for my family, but it wouldn't be the Volt in this form. I spent 15 minutes strapping down a rear-facing car seat in the cramped back seat, which really only seats two. Then I drove with my knees between my legs, since I wanted to give the baby as much room as possible. Gimme a crossover, please. 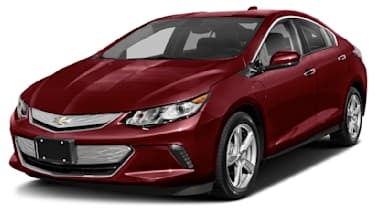 As I navigated metro Detroit's northern suburbs where many of the job cuts (also announced Monday) will be felt in both blue collar factories and executive ranks, I was not comfortable in the Volt. Put the Volt name on an electrified version of the Blazer — that's what people want now. I'm skeptical this shift from sedans is permanent. Some sedans do sell well, and even if their numbers are declining they're still a huge part of the market. It's a curious strategy to simply punt on a body style to reallocate capital for bets on more electric and autonomous tech and mobility concepts. The now-doomed Chevy Cruze, for example, is GM's fourth-best selling vehicle with 110,000 units so far this year. Sales are down 27 percent, so that makes the case for the Cruze's demise right now. But what if fuel prices spike again? Ford's move away from sedans is similarly perplexing. (FCA's makes more sense; no one was buying the Dodge Dart or Chrysler 200). It's worth noting that Honda, Toyota, Hyundai and others aren't following in the footsteps of their Detroit brethren to cull their sedan lines – at least right now. The Volt's end was also hastened by other factors, like the price. Aside from the hybrid tech and a few other cool features, it really is a gussied-up Cruze. Starting at $34,095, it's not cheap. Conversely, the $7,500 tax incentives could drop it down to $26,595, which is actually a great deal. 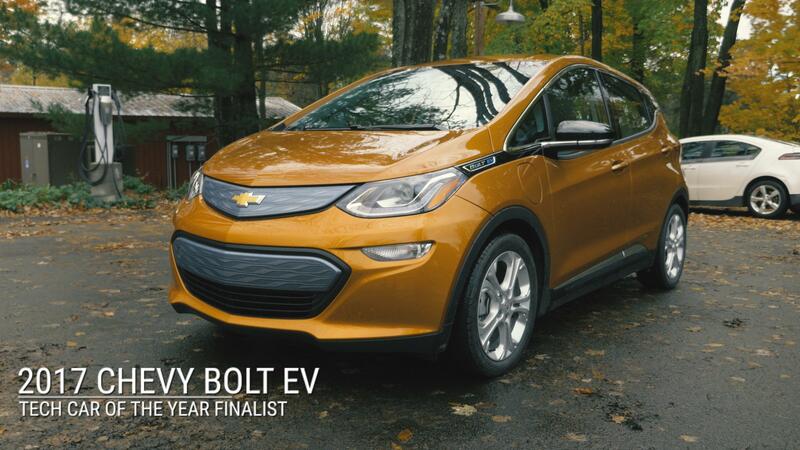 It also didn't help that Chevy added the Bolt, a pure electric car with crossover looks offering 238 miles on a charge. That's moonshot territory. The Bolt is slightly more expensive, but not enough that it wouldn't be cross-shopped with the Volt, especially in the same showroom. The Bolt's a great car. It really has elevated GM's image and positioned it rightly as a technology leader. Good for the company, but bad for the Volt. Also, we've said this from the beginning: Volt and Bolt. Really? In the Bolt's debut press conference even the presenters seemed to flub the name. The similarity created obvious confusion. 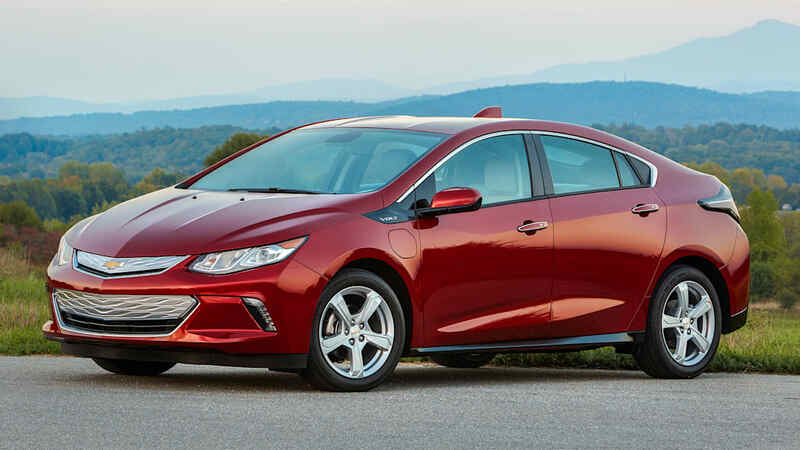 GM deserves credit for realizing the Volt in its current iteration isn't where the market is going. It's a bitter pill for the workers set to receive pink slips, and the company hasn't had this much bad press in at least a decade. Dramatic job cuts in a healthy economy shortly after the midterms is a great way to get a lot of people angry. When network morning shows are leading with your job cuts plan ahead of the border controversy, Beltway drama, the opioid epidemic and even Cyber Week, you might want to reconsider your strategy. Maybe if the economy tanks, this rightsizing will prove prescient. But this week, GM got Trump, Trudeau and House Democrats to agree on something — they're mad at GM. All of that controversy and context aside, the Volt was done in by a variety of factors, though the hybrid tech wasn't one of them. GM did pull off a moon landing with the Volt, but the terrain is much different than anyone could have predicted 10 years ago.